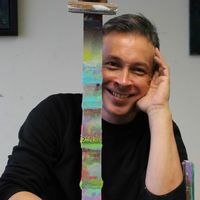 He is a represented artist and has won numerous art awards. 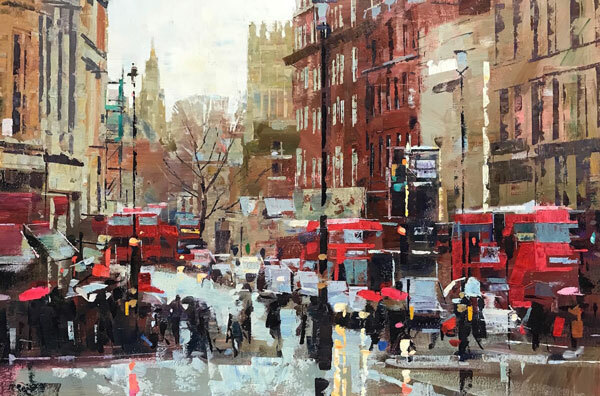 He regularly contributes to the ‘Artist and Illustrators’ magazine, is the author of ‘Vibrant Acrylics’, ‘Painting Urban and Cityscapes’ and a contributing author to Dorling Kindersley Artist’s Painting Techniques’. He has a new book on ‘Painting Portraits in Acrylic’ published by Search Press due in 2019.